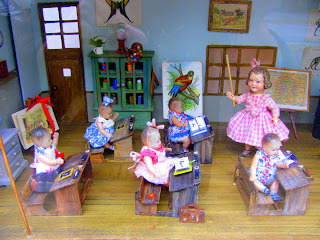 School is back in session in my favorite Cajarc window! *la rentree: literally 'at the return.' In France where everyone goes on holiday for the whole month of August, la rentree means back to work, back to school.